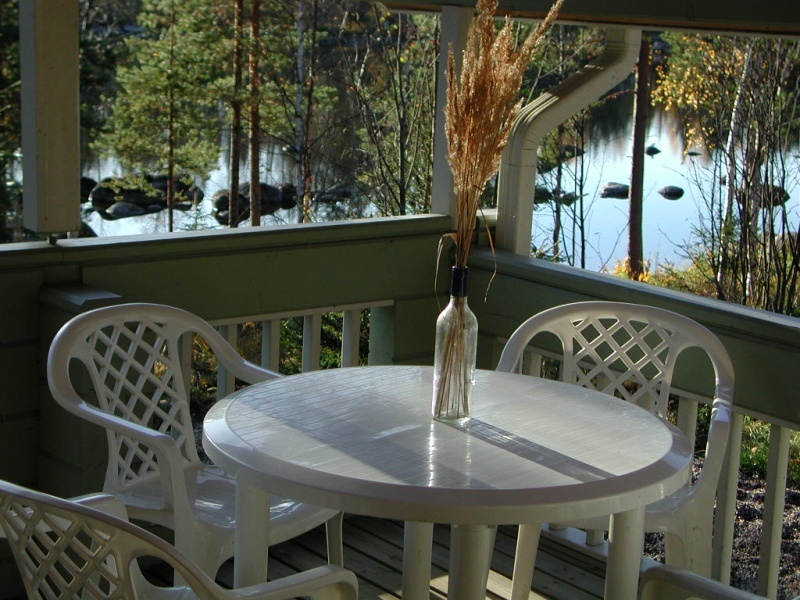 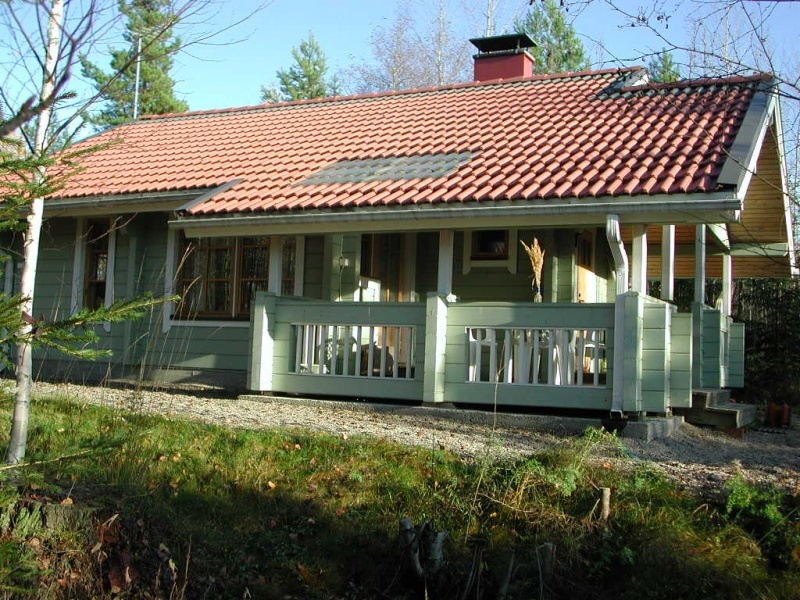 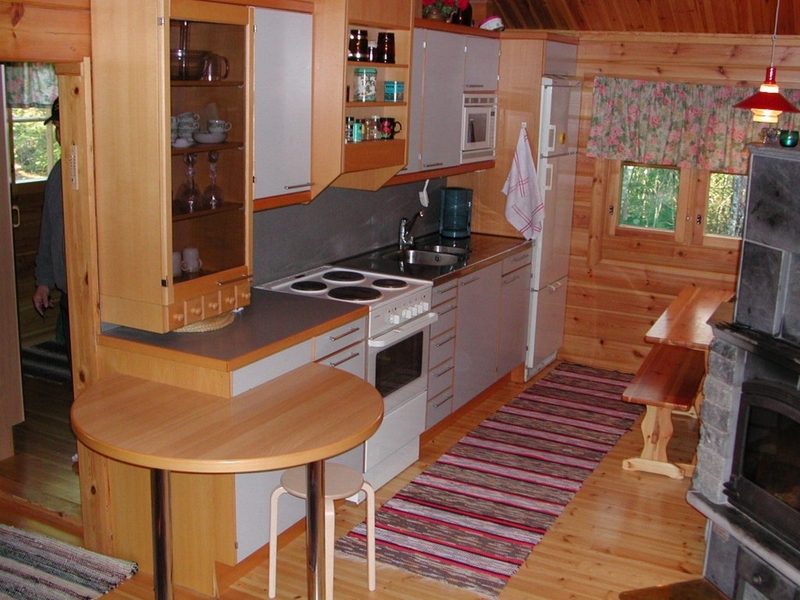 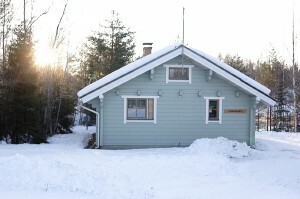 Virranranta is a little “mökki” with a nice and cosy atmosphere and 2+2 sleeping places, electrical sauna oven and a big porch. 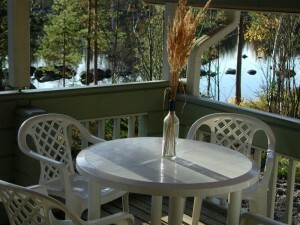 Price:see Price & Reservations. 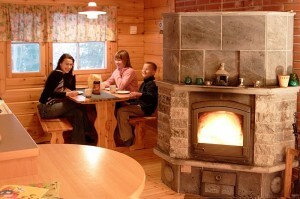 Prices are valid for up to 5 guests. 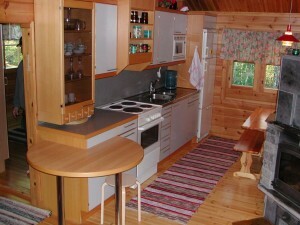 Additional guests require our agreement and cost 10 €/person/day.